This turned out fantastic!! 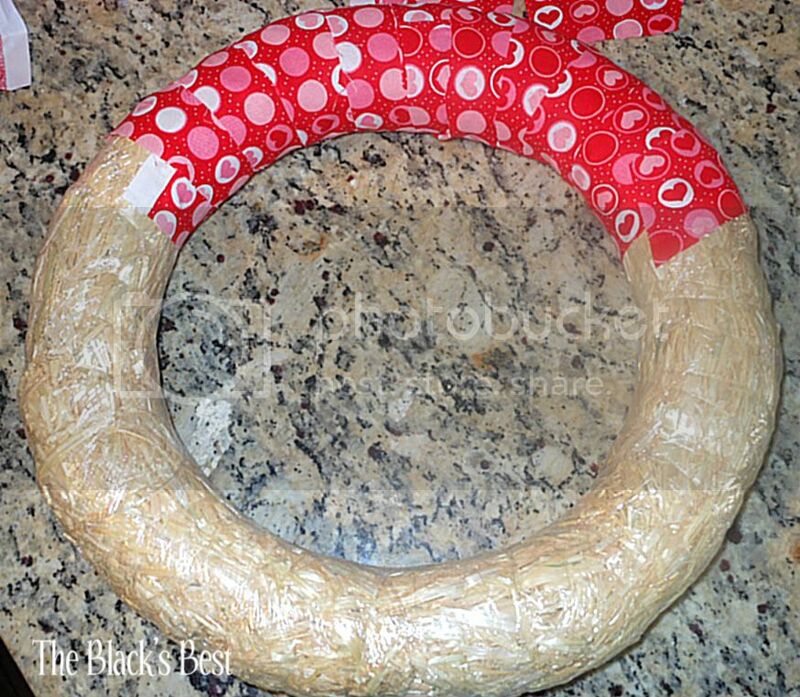 I hope you will link up to my I Heart Projects Party. 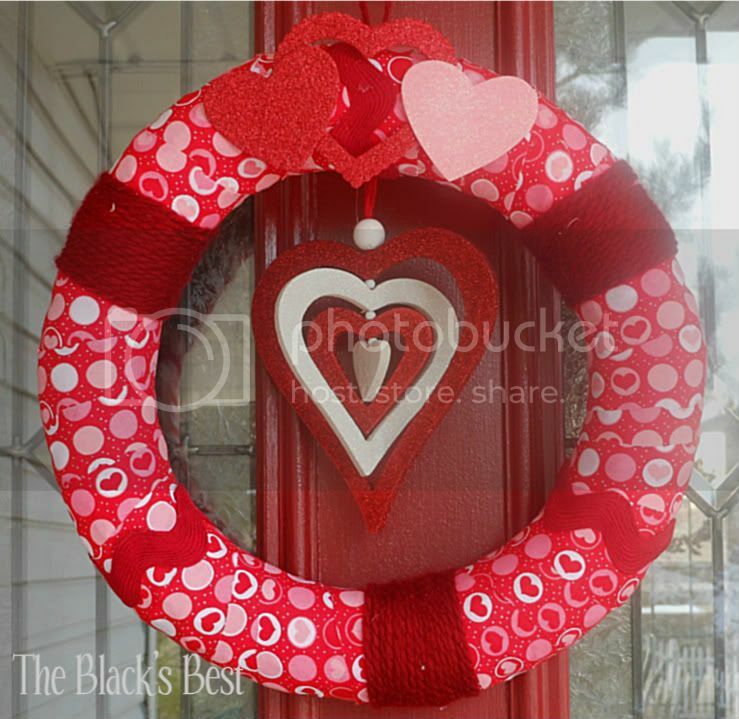 Hi, Heather, I love your Valentine Wreath! The ric rac and yarn you added was the perfect touch! I'm your newest fan! Please stop by bellanest.blogspot.com if you get a chance! How festive! I really like how you added the yarn and the rid arc. Thanks again for linking up!